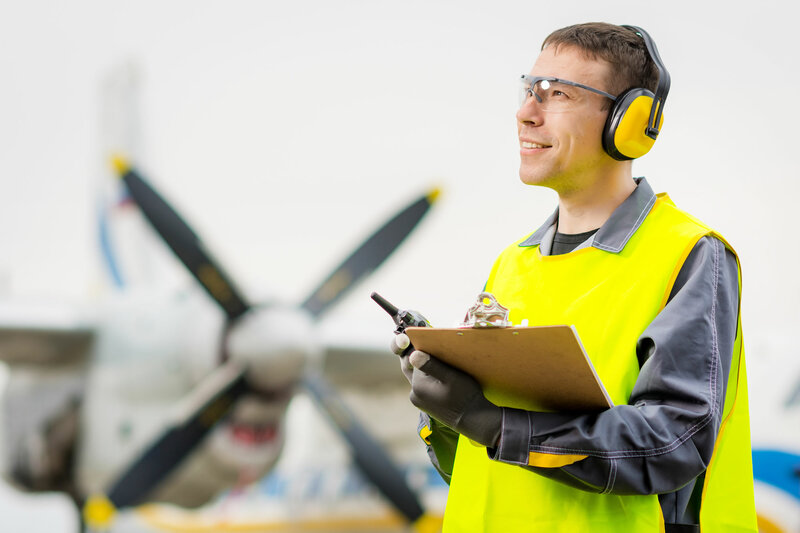 Are you struggling with creating aviation audit checklists? Not sure where to start with your internal audit schedule? 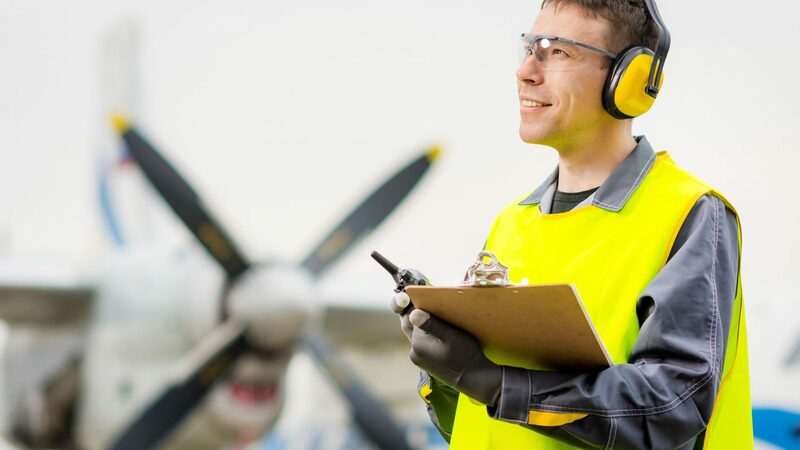 We are able to help build your internal audit schedule and checklists in accordance with your aviation Safety Management System (SMS), or your internal Quality Management System. No matter what the topic, or what section of your business you would like to audit, we can help build your audit checklists. If you would like to know more, please contact us and we can discuss your requirement. Can't find what you are looking for? Call us to see if we can help. At Aviation Auditors we provide independent aviation auditing, investigation and consulting services.